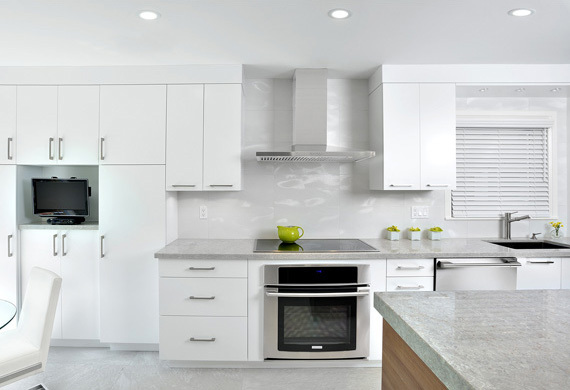 As an active member of the National Kitchen and Bath Association (NKBA), Andros Kitchen & Bath Design is well known and continues to strive to become industry design leaders by enhancing our exceptional service, dedication to quality renovation, style, innovation and value. Your home is a reflection of who you are. Elegant finishes, subtle detailing, timeless character; these are the elements that define your home. Whatever you have in mind, Andros has a style to suit your personal taste. 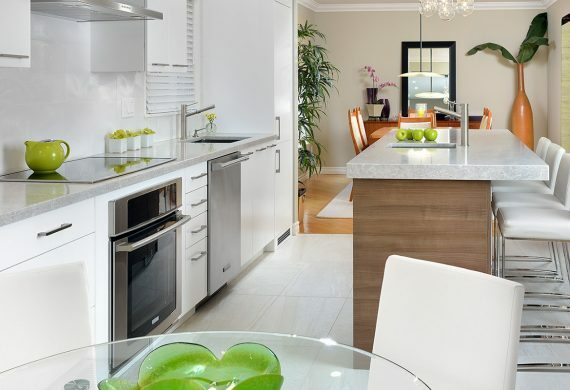 Andros Kitchen & Bath Design is a full service kitchen and bath design firm. We offer a complete turnkey solution from design to renovation. Our team supports you and your renovation needs while handling the responsibilities of your project while communicating with all parties to ensure the highest quality renovations and exceptional service!